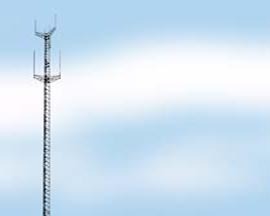 Looking for Tower Space in Wisconsin? Click HERE to visit Badger Towers! 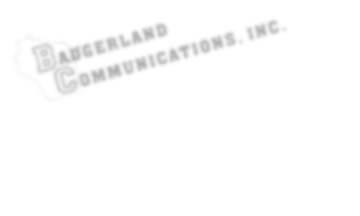 All Content On These Pages Copyright (C) 2002 Badgerland Communications, Inc. All Rights Reserved.